D.C. is set to see a surge in dockless scooters and bike-share bicycles after a dozen companies applied for the city’s new permits. The number of applicants by last week’s deadline surprised even the District Department of Transportation. The District Department of Transportation has been reviewing the feedback and usage data provided by companies that operate the dockless bikes and electric scooters to determine the new policies for the city. 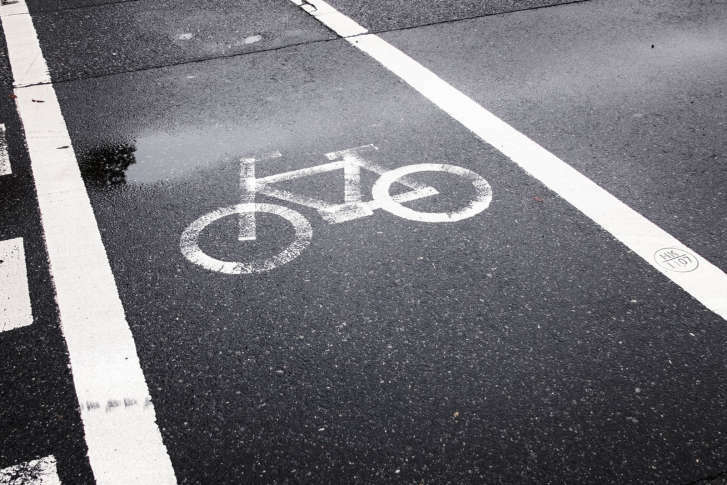 Study: Are dockless bikes here to stay? Almost a year into the pilot program of dockless bike-share’s around the city, some preliminary data is coming in to help us understand how the bikes are being used compared to the very similar — though not dockless — Capital Bikeshare. 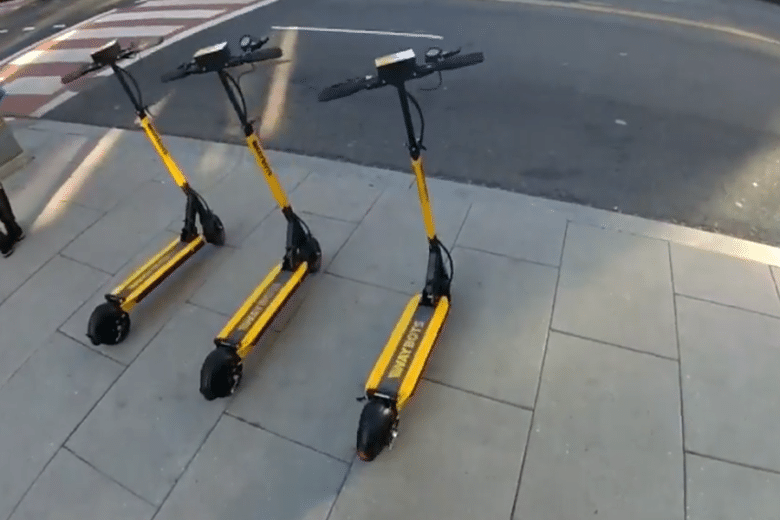 Waybots has “soft-launched” in the District with scooters, and is governed by the same terms and conditions as other dockless bike companies operating in D.C. 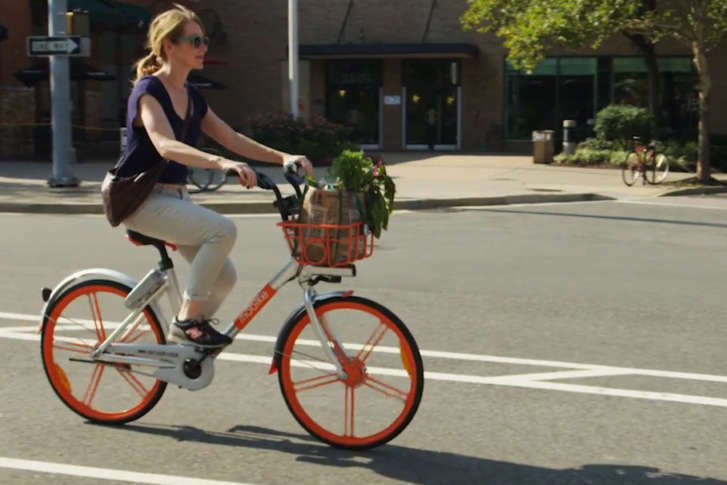 In September, D.C. issued permits to five companies for dockless bikes in the city. But is the convenience of being able to pick up and drop off a bike anywhere enough to top Capital Bikeshare? 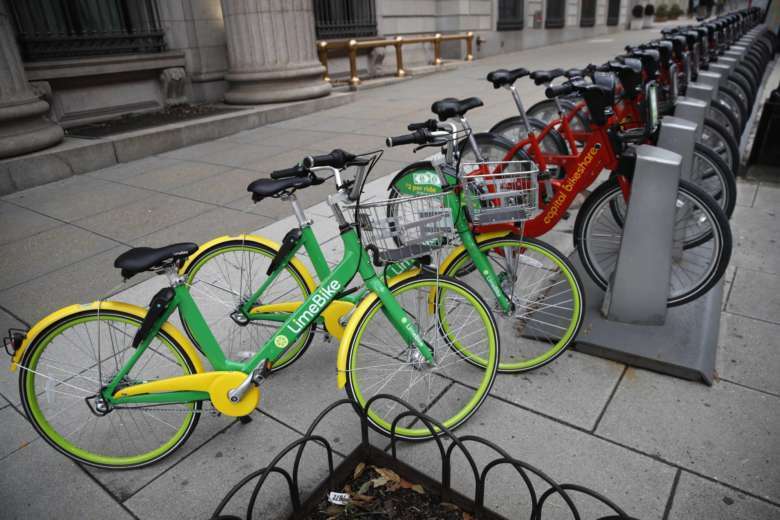 Bicycle Race: Dockless bike sharing cruises into Montgomery Co.
LimeBike is making Montgomery County the first suburban jurisdiction in the nation to have a dockless bike sharing system, according to the Montgomery County Department of Transportation. 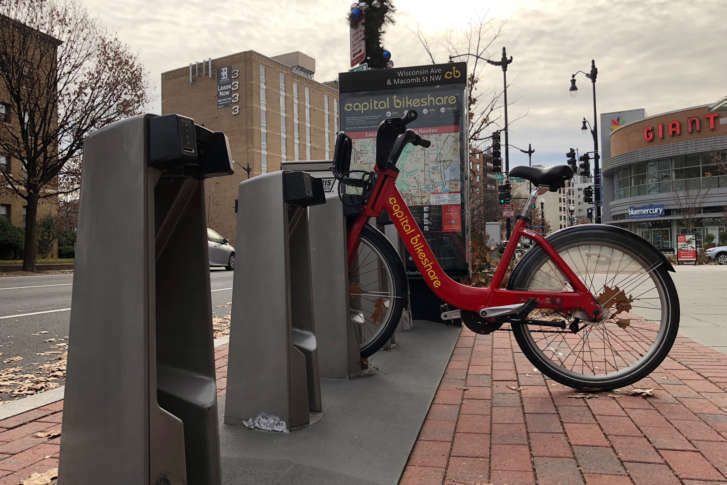 New dockless bike-sharing has arrived in the nation’s capital, which will make life easier for people in search of a temporary pair of wheels.